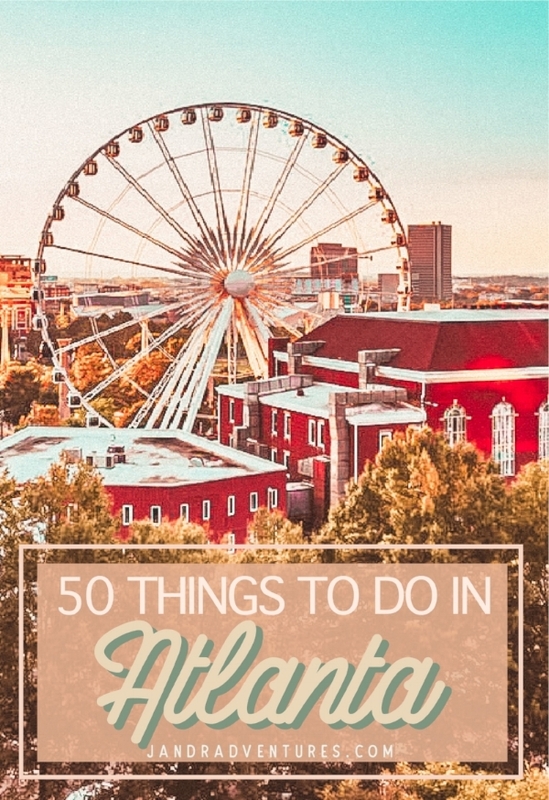 Want to Explore more in Georgia? 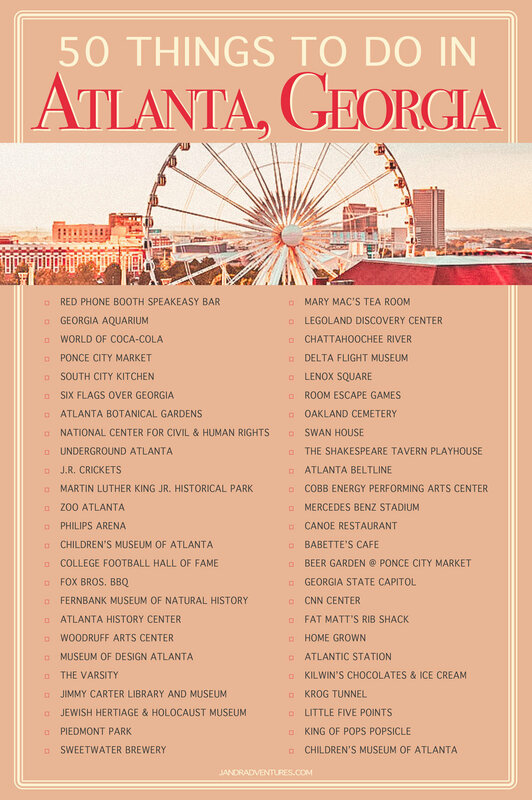 Click here to visit our Georgia destinations page. This list is to help those looking for gifts that will help any girl keep their skin moisturized, help their makeup stay on through 10 hours of excursions, help mornings beauty routines go faster, keep their items organized, and keep their skin glowing and healthy. Here’s to the girl in your life who loves to travel and stay beautiful! In April of 2017 our best friend was moving to a town an hour outside of Paris so we were determined to work out a way to visit! We knew we wouldn’t be able to afford a lavish vacation so we had to figure out how to afford this trip of a lifetime! We really took a look at our budget and were able to have a once in a lifetime vacation for a fraction of the price, and you can too! We know it can be hard to save money for travel when you feel like you're broke. We've made a list of unique ways to save money so you can finally go on that trip of your dreams! In my experience, at every hotel I’ve ever worked at and visited, the bellmen and the doormen are some of the most charming and genuine people in the entire hotel! A big question I get asked a lot is asking the difference between Bellmen and Doormen. I was so excited to answer this. And I wanted to include important normal hotel tipping standards that we should not forget when dealing with such amazing and professional hotel staff! Many people never think to tip the Housekeepers, some don’t even know that it’s expected. But tips are customary in the Hotel industry, and that includes housekeepers. There is no set standard for how much to tip, but there are some guidelines you can follow. Does the Front Desk Know You're Hiding a Dog? I’ve been the front desk agent in charge many times when suddenly noise complaints start flooding in from a DOG BARKING in a room. But that’s weird because no guests in house reported having a dog. How strange, the other guests must all be having bizarre hallucinations! Jose and I are so perfect together because at any moment's notice we would gladly pack up everything and travel to somewhere new! But traveling international requires some preparation. We tried to make a list that included some items to invest in as well as some smaller items that you may not have thought of! It can sometimes be hard to find the best spots for breakfast in a city you’ve never even been to before. But Jose is the master at finding those breakfast/lunch/dinner spots and telling us, “We HAVE to go here!” I’m always in awe because first of all; yes please to biscuits the size of my face. And two, how did you even know? !